At Land Rover of Richmond, we like to think of our used inventory like this: Once a Land Rover, always a Land Rover. We know that the shine doesn’t fade from the finish just because an SUV may have an adventure or two under the hood. 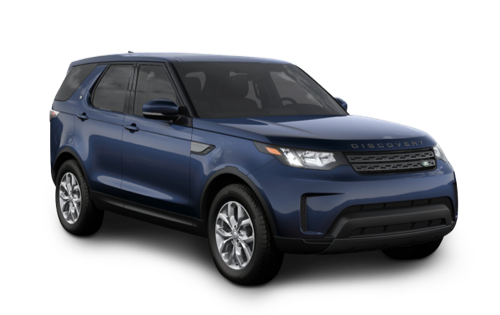 If you’re looking for Land Rover luxury at a savvy price, and the kind of personalized, world-class customer service that helps us stand out from the competition, visit Land Rover of Richmond today, and discover why we’re the best place to find a used Land Rover near Surrey, BC. 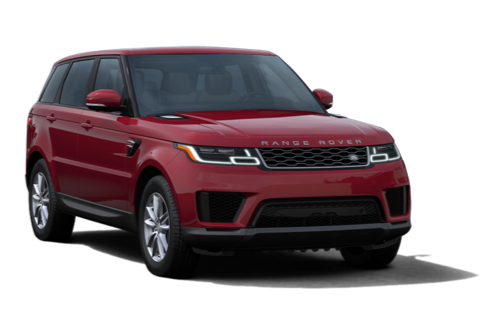 We’re proud to maintain an impressive inventory of used Land Rover models, including the Range Rover Sport, Range Rover Evoque, and Discovery. All of our used vehicles undergo a rigorous inspection to ensure they meet our standards of excellence before being offered to our customers. CarProof vehicle history reports are available as well, so you’ll have all the information you need to make the right decision. Searching for your next used Land Rover vehicle? Make us your first and only stop. You can find us at 5680 Parkwood Crescent in Richmond, BC, or call us at 604-273-6068. Nobody knows your used Land Rover better than our expert technicians at our dealership. We’re the proud, 5-time recipient of Land Rover Canada’s “Retailer of the Year” accolade. Land Rover of Richmond is proud to offer service for your used Land Rover in many different languages at our dealership. 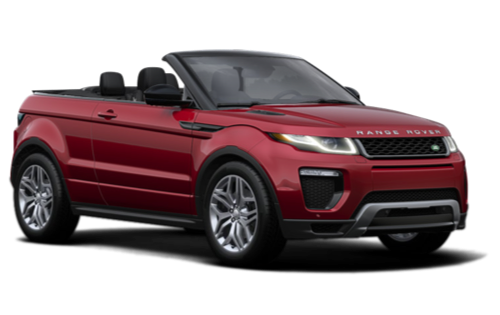 One of the most common finance questions we hear at Land Rover of Richmond is: loan or lease, which is better? The truth is, there’s no singular solution when it comes to financing. Each option comes with its own unique benefits, and what works for one person may not work for another. Our finance experts will work with you and your specific circumstances, and tailor a custom financing plan that suits your lifestyle perfectly. Apply today using our convenient online form. All brand-new and used Land Rover vehicles were designed to turn heads. Maintain the stop-and-stare good looks of your Land Rover with our detailing services near Surrey, BC. Our trained technicians will restore the radiance and lustre to your vehicle from bumper to bumper. Choose from one of our comprehensive detailing packages that include both exterior and interior cleaning, or feel free to inquire about our other services, which include dent repair, paint touch-ups, and wheel repair. Ready to shine? Make an appointment at Land Rover of Richmond today. Your Land Rover vehicle is only as good as the parts that go into it. When it’s time to replace a vehicle component, maintain that legendary Land Rover quality by choosing genuine Land Rover parts. 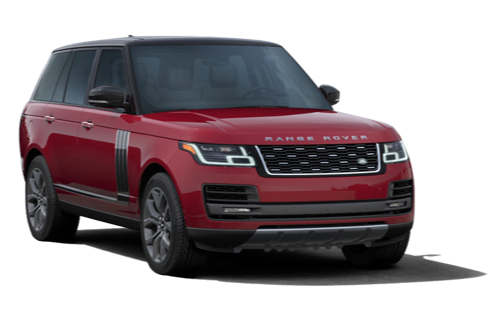 At Land Rover of Richmond, we’re proud to maintain a comprehensive inventory of genuine components, each backed by a factory warranty. To us, caring for your Land Rover vehicle is more than just a profession — it’s our passion! Visit our Parts Department today, and let us help you put all the pieces together. At Land Rover of Richmond, we’re always striving to find new ways of going above and beyond for you. When you visit our dealership, you’ll quickly discover that your satisfaction is our number one priority, whether you’re browsing, buying, exploring financing options, or visiting the experts in our Service Department. And with fabulous perks like free shuttle service within Richmond, transportation to and from Vancouver International Airport, and special service discounts for older models, it’s no wonder we’re a top choice for drivers across the Lower Mainland. At Land Rover of Richmond, getting behind the wheel of an incredible vehicle is only the beginning. We believe that the journey towards owning a Land Rover should be something special and that you should feel supported and cared for every step of the way. That’s why our team always strives to find new ways to go above and beyond and to make your time with us the very best it can be. We’re passionate about what we do, and it shows. In fact, we’re the proud recipient of Land Rover Canada’s “Retailer of the Year” award, the highest accolade possible for a Land Rover dealership. And with fabulous perks like our free shuttle, pick-up and drop-off at YVR, our beautiful facility, and service in many different languages, it’s no wonder we’re a top choice for drivers all across the Lower Mainland. Visit us today at 5680 Parkwood Crescent in Richmond, BC, or call us at 604-273-6068. We had a fantastic experience with Mac. He is very responsible, considerate and patient. From the first visit to the pick up day, he provided all kinds of help and responses, we are very happy to have him. If you need a Range Rover or considering about it, find Mac, and you will not be disappointed. Since my first LR4 purchase four years ago from Land Rover Richmond, I have been treated with such care and always feel like a priority. I am now in a second Rover and was never sold under pressure. The Sales and Service staff combined makes it easy to purchase a vehicle here. I highly recommend their vehicles and have thoroughly enjoyed my selling experience from Tyler and the team. Extreme Professionalism! Thank you! Just got my first Range Rover Sport from Mac, his service is very good. Will understand the needs of customer. Then give the best advice, if I have any friends want to buy Range Rover, I will recommend to Cowell. Thank you.